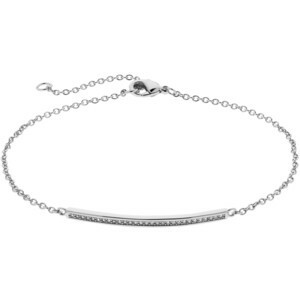 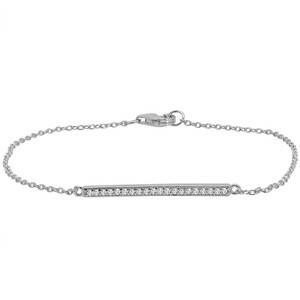 Sparkle and shine with this diamond horizontal bar bracelet made of 18kt white gold. 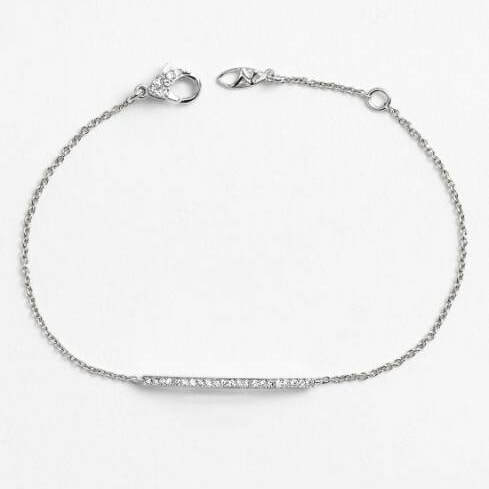 From the Birks Rosée du Matin® collection. 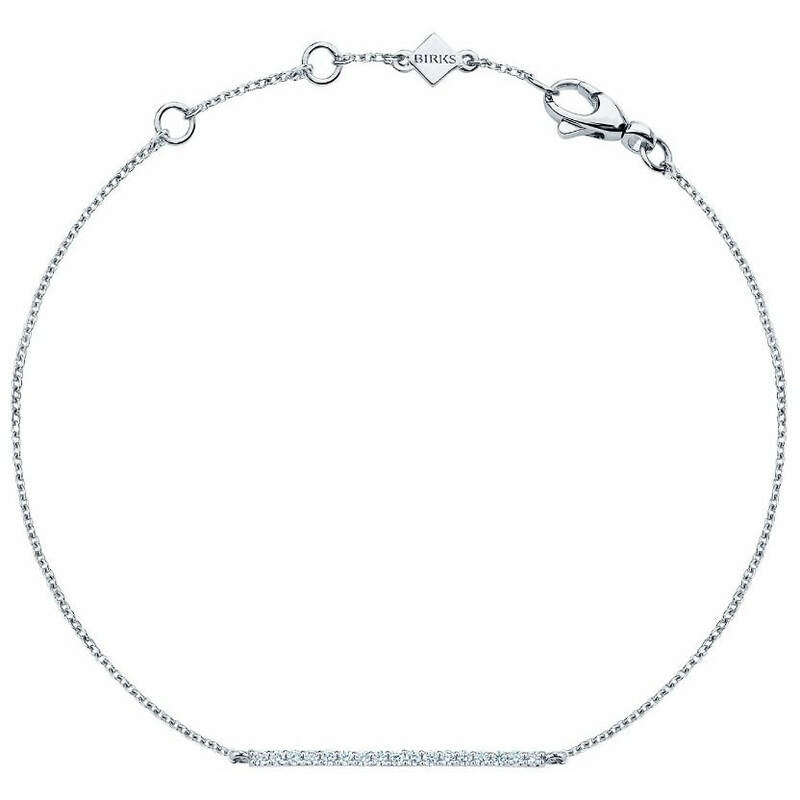 STYLE FILE: Birks Rosée du Matin Diamond Horizontal Bar Bracelet as seen on Meghan Markle.